Net Energy Metering 1.0 is set to expire | West Coast Solar, Inc. If you are considering solar for your home, you’ll want to maximize the rate of return on your investment with the best solar savings in the state. California’s Net Energy Metering (NEM) solar incentive program allows solar customers to sell their excess clean energy into the grid in exchange for credits. 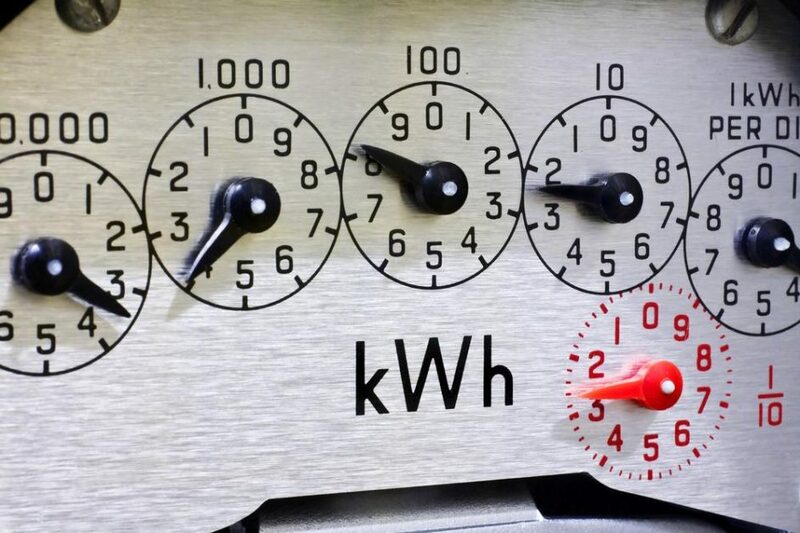 Under NEM, the customer’s electric meter tracks the amount of energy consumed by the customer and the amount of excess energy sent back into the grid. During each billing cycle, customers are only responsible for the net difference in electricity bought and sold. Many solar customers pay $0 in utility bills; some even receive negative statements. There are many benefits to NEM 1.0, including free enrollment and no mandatory time-of-use rate plans. Customers are grandfathered in under the current rules for 20 years, even if net metering changes in the future. However, there is an end date to this incentive. The current program, NEM 1.0, will end when 5% or more of the utility grid runs on residential solar power. In the next two to three months, California plans to introduce NEM 2.0. While net metering isn’t going anywhere, there is a downside to the new program: NEM 2.0 doesn’t offer solar customers as many financial benefits. Customers will be required to pay a grid-connection fee (estimated between $75 and $150), will have to pay a monthly transmission fee, and will be required to move to time-of-use rates. Beginning in 2019, the retail rate customers receive for their solar electricity will also drop. Choosing solar is a great investment, and as long as you go solar before the 5% cut off, you will be grandfathered into the current program for the next 20 years. To take advantage of NEM 1.0 before the deadline, contact the experts at West Coast Solar for a free quote.